Manchester City have announced their side and substitutes to lock horns with Roy Hodgson's Crystal Palace outfit at Selhurst Park in the Premier League this afternoon. 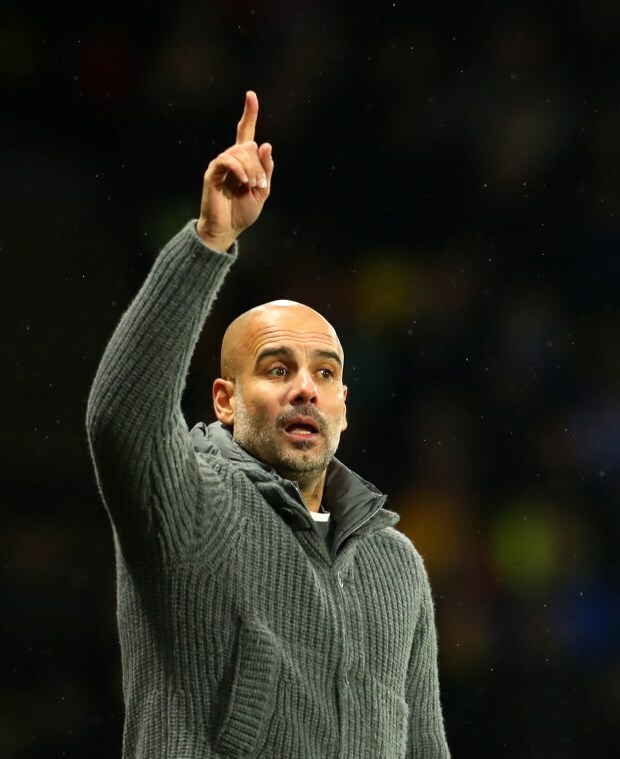 Pep Guardiola's side are in action ahead of title rivals Liverpool and will want all three points in the capital to retake pole position in the Premier League table, even if only temporarily. Palace beat Manchester City earlier this season, stunning the Citizens with a 2-1 win at the Etihad Stadium in December. Guardiola selects Ederson in goal, while at the back he picks Vincent Kompany and Aymeric Laporte as the central pair. Ilkay Gundogan slots into midfield with David Silva, while Kevin De Bruyne, Leroy Sane and Raheem Sterling also feature. Sergio Aguero is up front. If the Manchester City boss needs to make changes he can look to his bench, where options include Gabriel Jesus and John Stones. Fernandinho is not involved today.